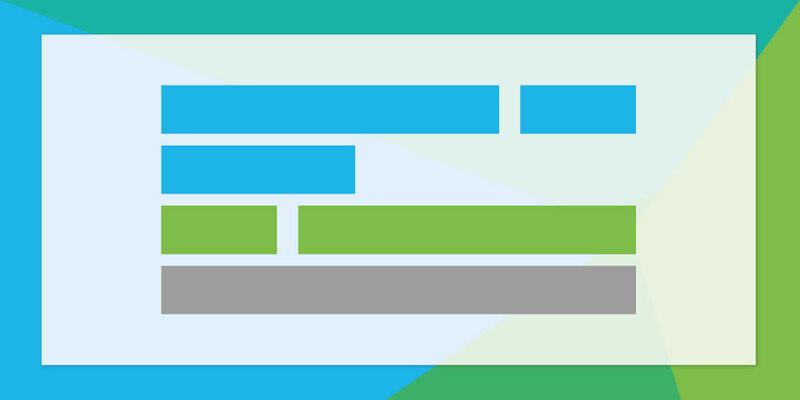 Google has today officially launched a new, extra-long advert format for AdWords. 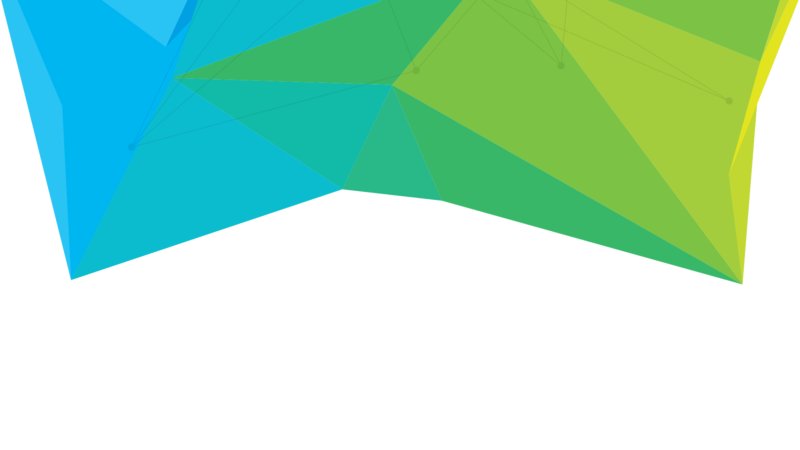 This update was announced with additional mobile-focused changes including bid adjustments per device and responsive display adverts. 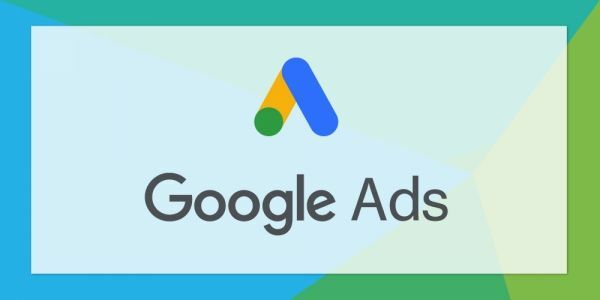 Expanded Text Ads represent the biggest alteration to advert creative since AdWords was first more than fifteen years ago. 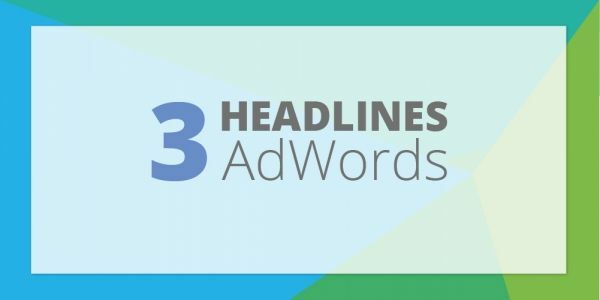 The new advert format includes two headlines instead of one, creating more space to outline your key points of difference and entice the searcher to click on your advert. In addition to one, longer description line instead of two shorter ones previously - enabling more control over the advert's overall messaging. 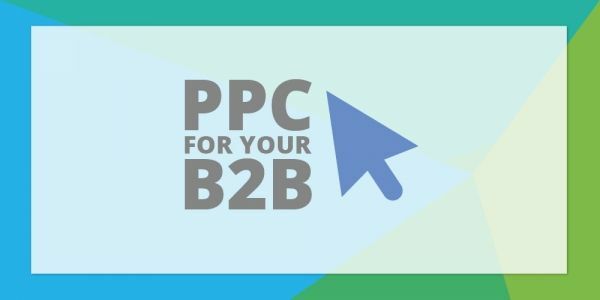 With PPC adverts absorbing yet more of the Google search engine results page, creating highly relevant adverts that directly appeal to your target audience is now arguably more important than previously. Whilst SEO is still of the utmost importance to improve your organic search presence, PPC adverts now account for the majority of a user's screen, without scrolling down. Existing standard adverts will continue to run alongside Expanded Text Ads but as of 26 October 2016, advertisers will no longer be able to create standard text adverts. Google has outlined that Expanded Text Ads are one of many innovations for a mobile-first world. Earlier this year, Google removed sidebar ads to align desktop search results with those on a mobile device. 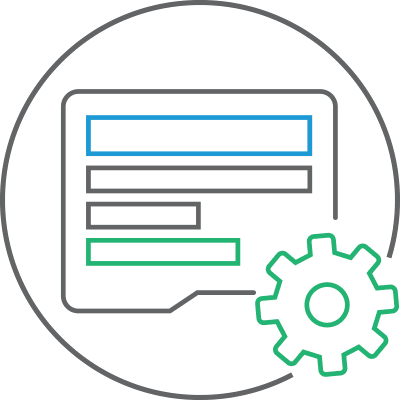 According to Google, the extra characters are designed to give mobile users more information and cited a 20% increase in average click through rates in early tests. The only downside to the addition of a second headline is that some advertisers have seen their titles truncated, should Google not wrap the headline over two lines.